Ouarzazate (Morocco) (AFP) – Morocco’s first solar energy plant will begin operating in 2015, an official said Sunday, as part of a multi-billion-euro project the oil-scarce kingdom hopes will satisfy its growing energy needs. 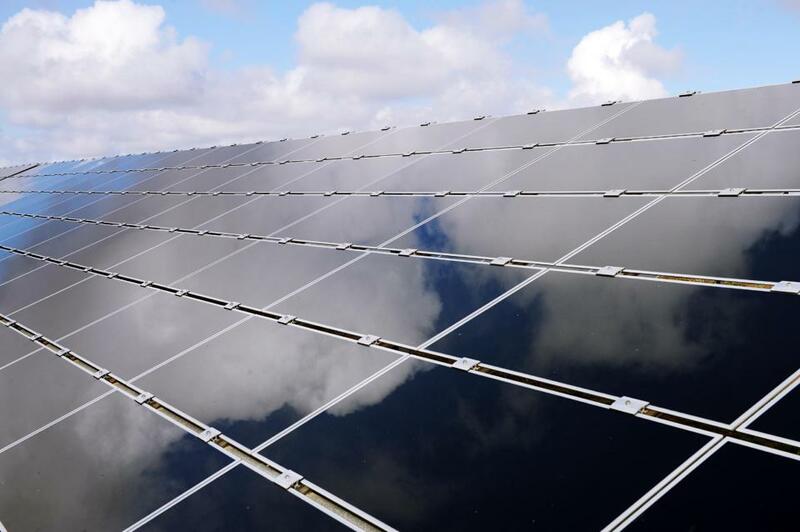 The so-called “Nour 1″ thermo-solar plant at the southern desert city of Ouarzazate will be operational “next year”, Mustapha Bakkoury, the head of Morocco’s MASEN solar energy agency told AFP. The North African country is aiming to become a world-class renewable energy producer and is eyeing the chance to export clean electricity to nearby Europe. Morocco expects to build five new solar plants by the end of the decade with a combined production capacity of 2,000 megawatts (MW) and at an estimated cost of seven billion euros ($9 billion). The Nour 1 plant cost 600 million euros and is expected to have a capacity to generate 160 MW. A consortium led by Saudi developer ACWA Power won the contract to build the plant, near Morocco’s desert gateway city, last September. The World Bank, the African Development Bank and the European Investment Bank are helping to finance the solar complex. Bakkoury said the general project — the largest of its kind in the world — was progressing “in a satisfactory manner”. The plant’s second phase, including the construction of two additional solar parks, will begin at the start of next year, Bakkoury said. He said a call for tenders had attracted seven firms, including French and Spanish groups, the result of which will be announced before the end of the year. A third and final construction phase at Ouarzazate will be announced “in the coming weeks”, Bakkoury said. The kingdom has scarce oil and gas reserves and is hoping with the solar projects, along with a string of planned wind farms along its Atlantic coast, to raise renewable energy production to 42 percent of its total power supply mix by 2020.